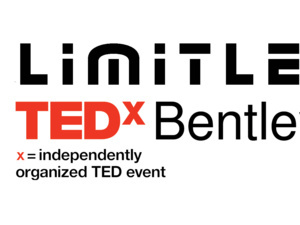 TEDxBentleyU is a student-led initiative and day-long public speaking event licensed by TED. We’re a group of curious individuals, united by our collaborative desire to share “ideas worth spreading” and dedicated to bringing the TEDx experience to our campus. The purpose and theme of TEDxBentleyU 2019 conference is Limitless. At our annual conference on April 7th, a line-­up of unique speakers will make the Wilder Pavilion stage come alive with their thought-provoking and diverse "ideas worth spreading" through talks and performances (of less than 18 minutes) to an audience of Bentley University students, alumni, and faculty.